Sold a Single Family home in 2017 in Tuscaloosa, AL. 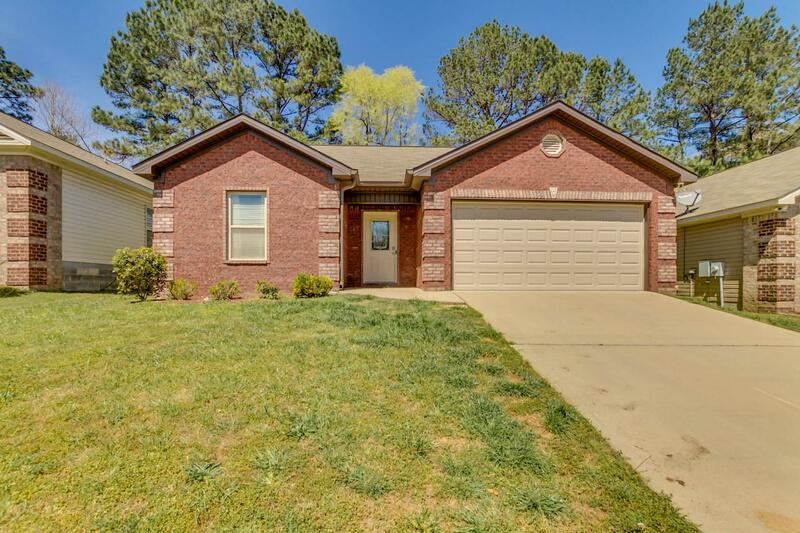 Bought a Single Family home in 2018 for approximately $400K in University, Tuscaloosa, AL. Sold my house in three days!!! Made the entire process as simple as possible. <br/>Very professional and a hard worker! Highly recommend Mary Harmon Young. 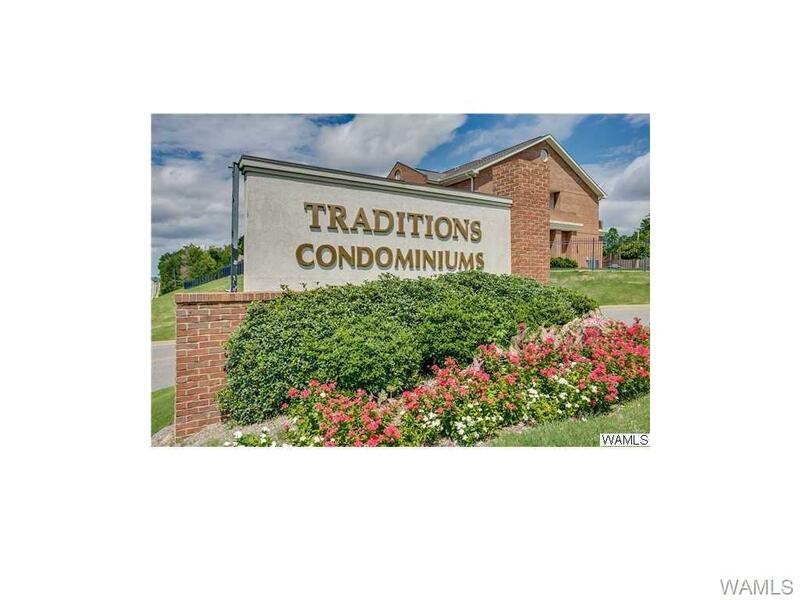 Sold a Single Family home in 2018 for approximately $175K in Greater Alberta, Tuscaloosa, AL. 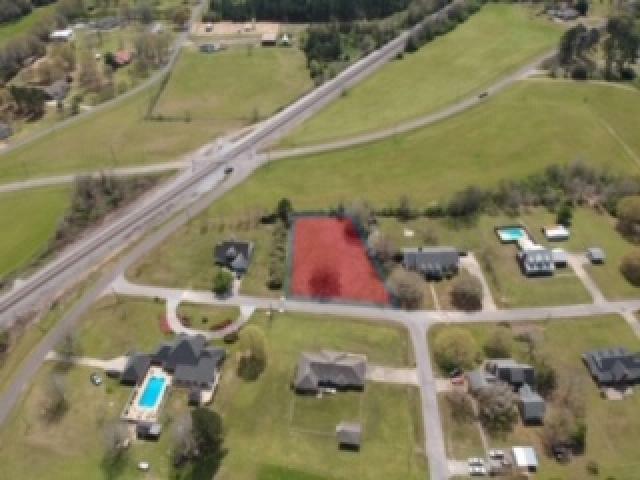 Bought a Single Family home in 2012 for approximately $175K in Northport, AL. 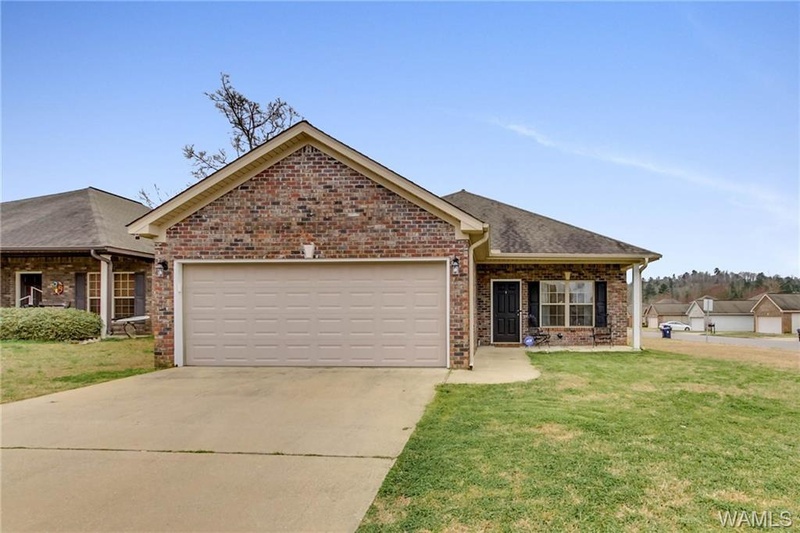 Sold a Single Family home in 2018 for approximately $125K in Greater Alberta, Tuscaloosa, AL. Call now at 205-886-2792 or fill out the form below as best suits your needs.